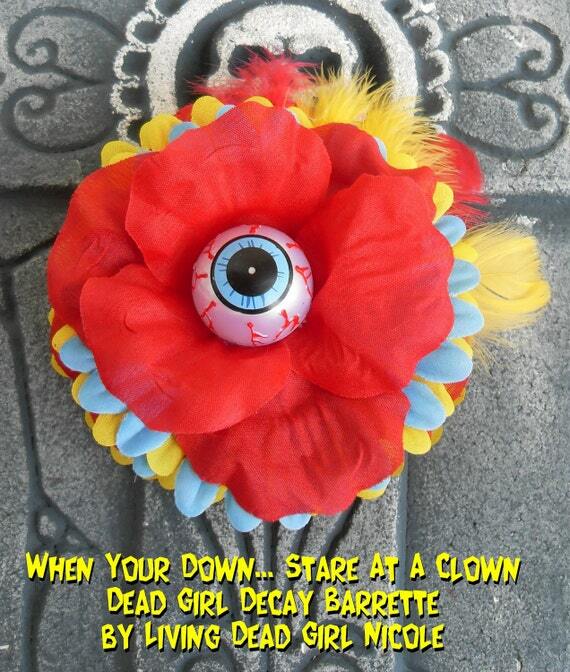 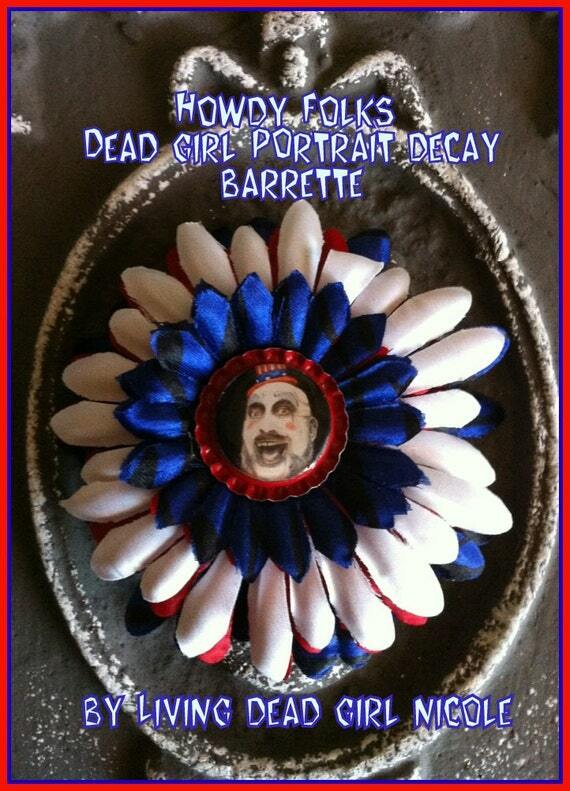 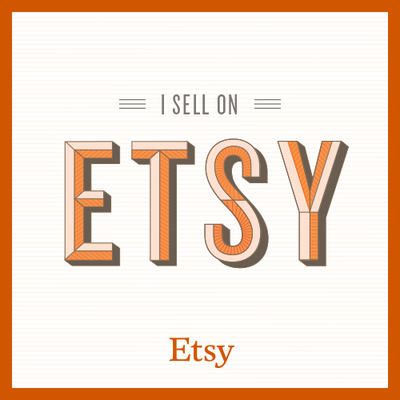 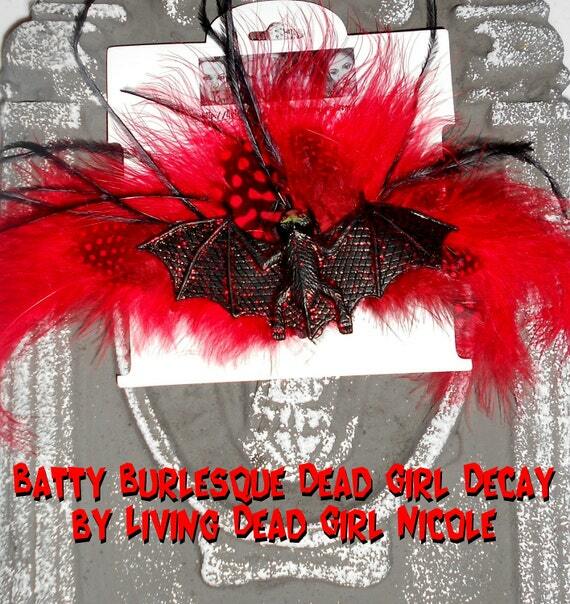 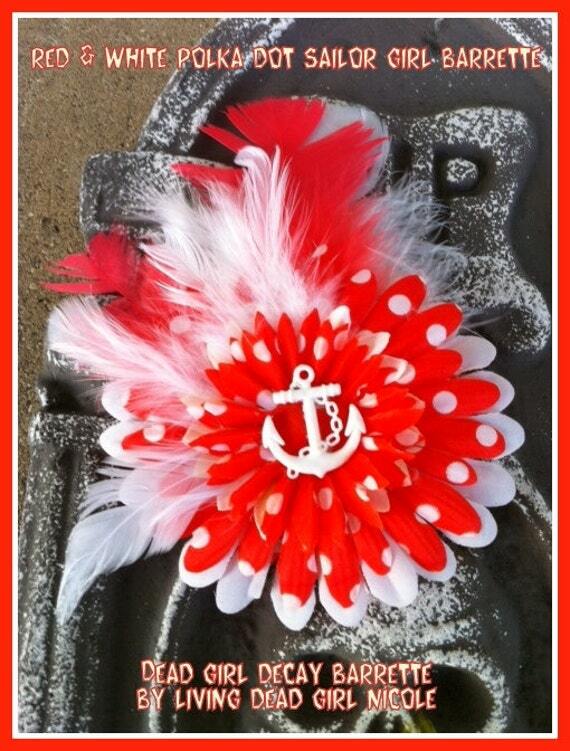 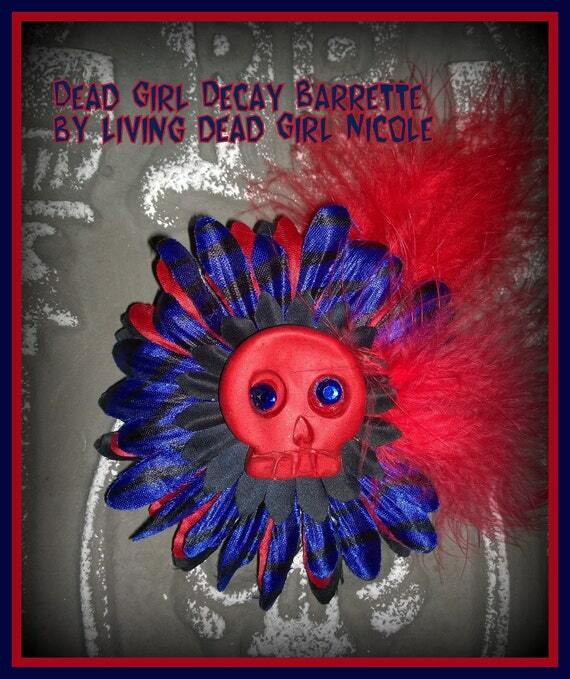 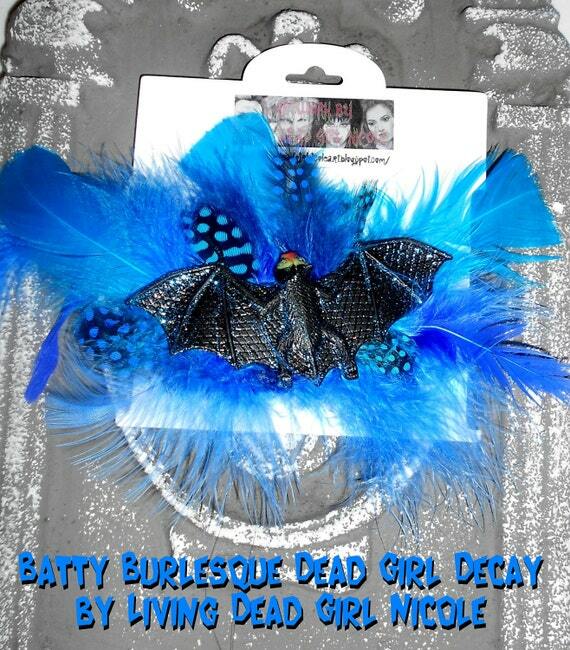 Dead Girl Decay: New One Of Kind Barrettes! 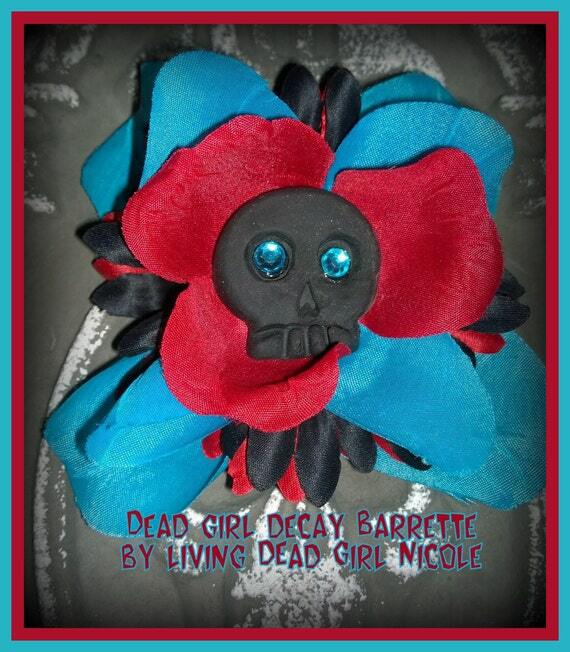 New Dead Girl Vintage Decay and Dead Girl Skullerfly Decay barrettes are now in my Etsy shop! 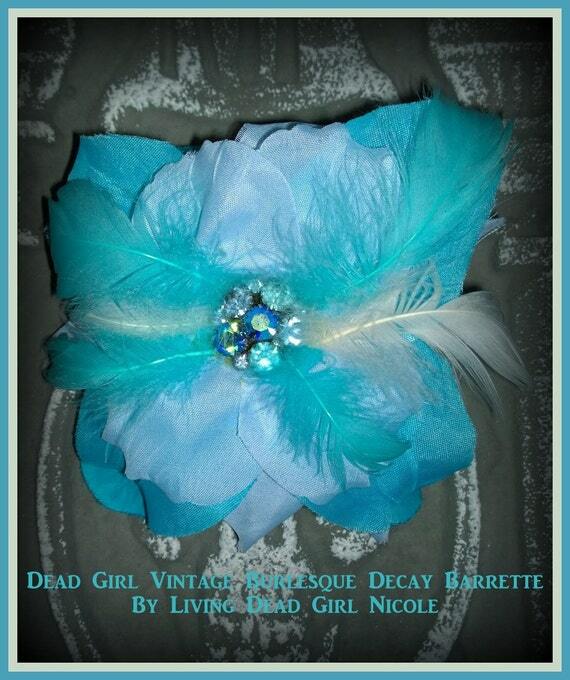 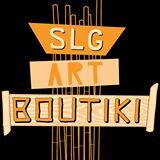 These are one of a kind pieces so get them before they are gone!